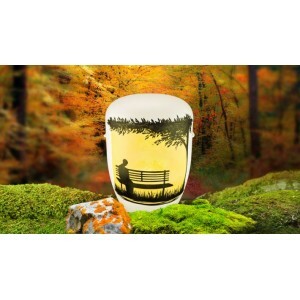 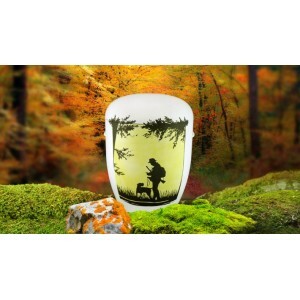 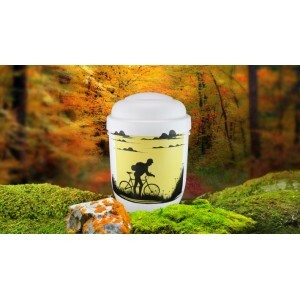 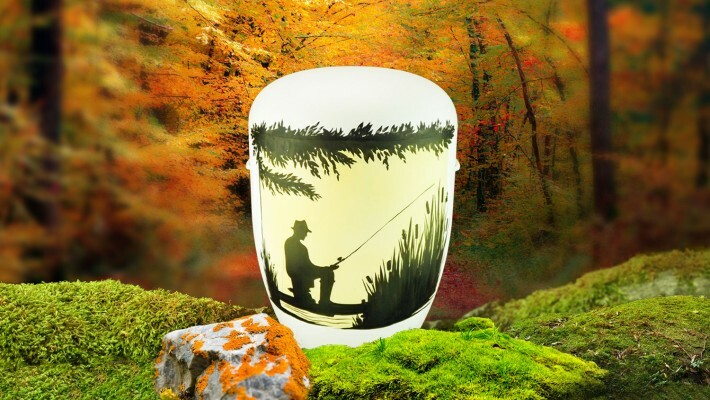 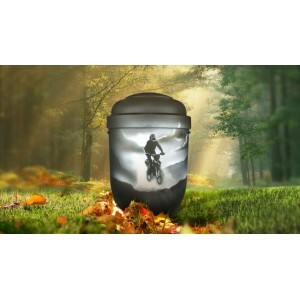 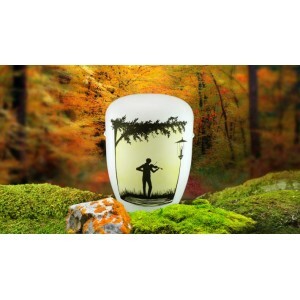 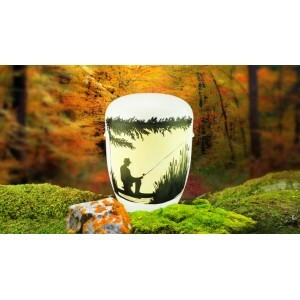 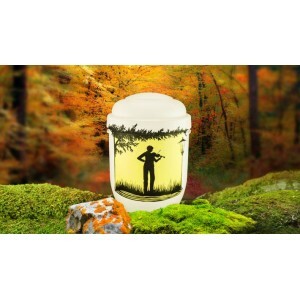 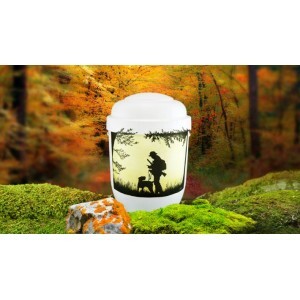 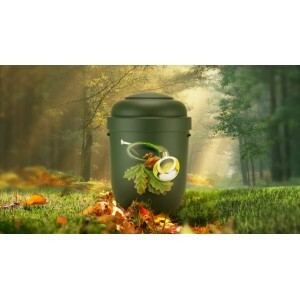 A t rest with nature...Every image tells a story and as such it is not surprising that more and more people are opting for a picture eco urn. 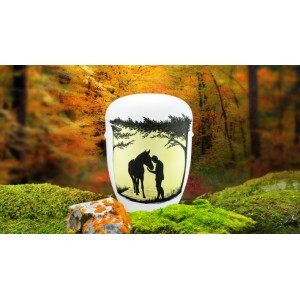 We offer a beautiful selection of creative designs that celebrate the life of a loved one. 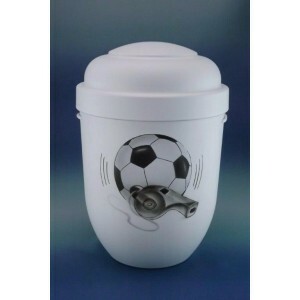 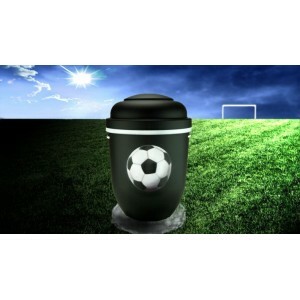 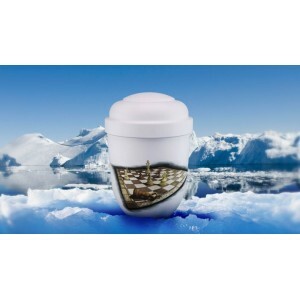 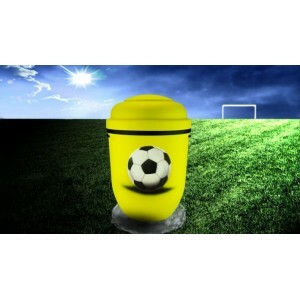 This colourful football urn has been beautifully and caringly handmade by skilled craftsmen, ma..